70’s show car. Body is straight and rust-free (Arizona car). 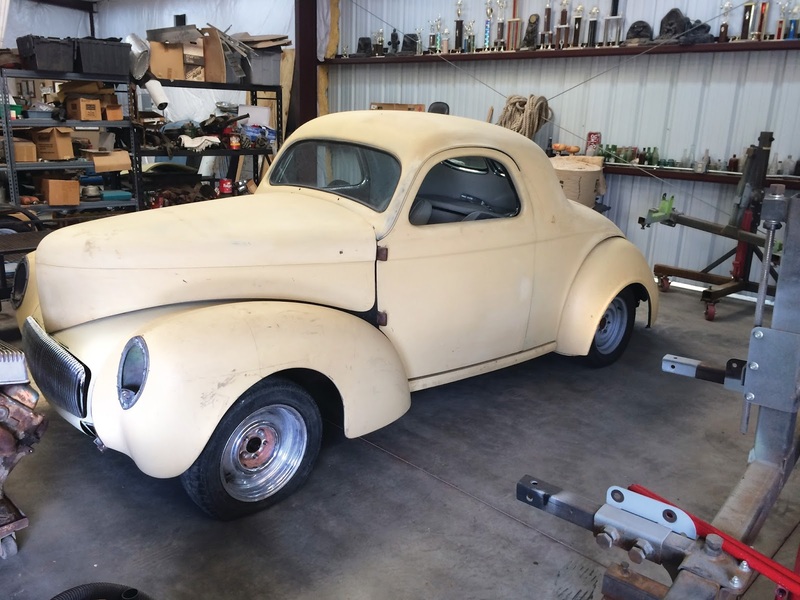 Owner passed away after starting restoration. Lots of boxed-up parts. Appears everything is there right down to the grille, interior, trim, 2 dashes, etc. 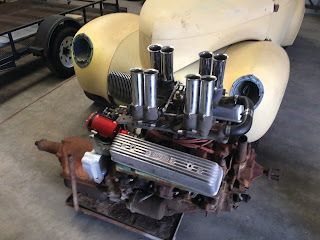 Engine is ’56 Olds 326, Hilborn stack injectikon and an early Spalding distributor. Has a 4-speed auto trans and an early Olds rear that can be converted to a Ford 9”. Car is in Arizona.